Big, intense, with a fruity blend of raspberry, plum, apricot and peach along with distinguished hints of earth and undergrowth. Fantastic. 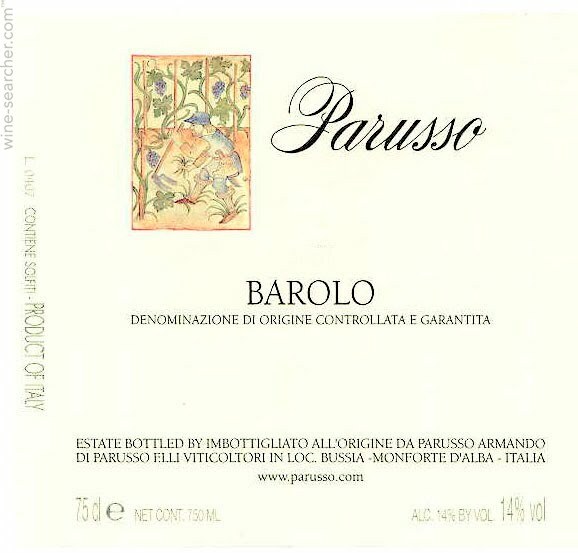 "A soft and velvety young Barolo with light sweet-tobacco, rose-petal and strawberry character. Full to medium body and a fresh finish. Give it three to four years to soften."